Watertube and fire tube boilers are not the only boilers to produce steam. There are various other arrangements by which steam can be raised. In this article we will take a break from the conventional type of boilers to see some new arrangements to produce steam. Till now we have seen arrangements in which other modes of generating heat energy are used to produce steam in a boiler. However, there are other peculiar ways of generating steam and one such arrangement is steam to steam boiler. In a steam to steam boiler, steam is used to generate steam. Though this type of boilers is generally used to produce low pressure saturated steam , it is still a widely used arrangement. They are mainly used for domestic and other low pressure services. A steam to steam boiler is used in conjunction with a conventional water tube boiler. 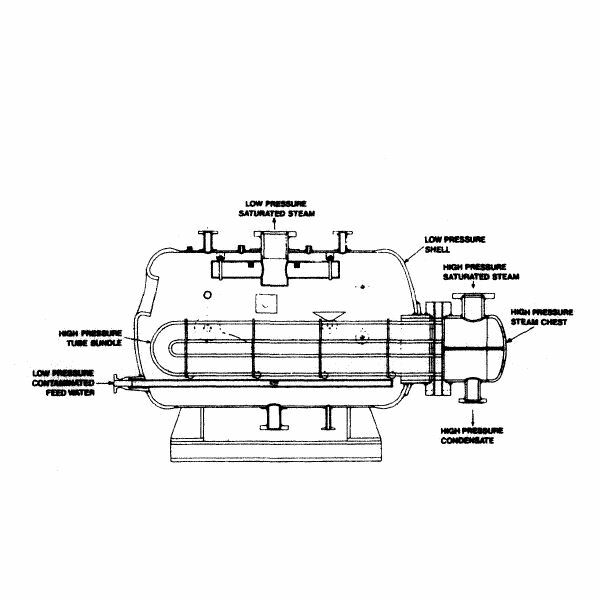 The water tube boiler provides a secondary steam circuit inside the steam to steam generator. A primary feed water circuit runs parallel to the secondary circuit. The design is made in such a way that it prevents any kind of contamination of the feed water. This whole arrangement can be either horizontal or vertical according to the manufacturer and the requirement of the ship. The steam coils inside the steam to steam boiler are supplied with high pressure, high temperature steam from the main boiler. The high temperature steam transfers heat to the feed water inside the steam to steam boiler. 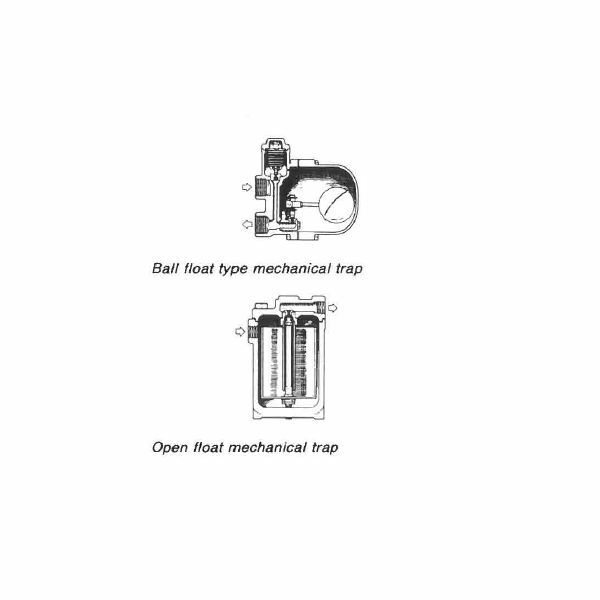 The basic arrangement of a steam to steam boiler is shown in the figure. The whole arrangement is similar to the steam to steam generator. But in a double evaporation boiler there are two independent systems clubbed to form one. These two systems work together to generate steam in one enclosed pressurized casing. 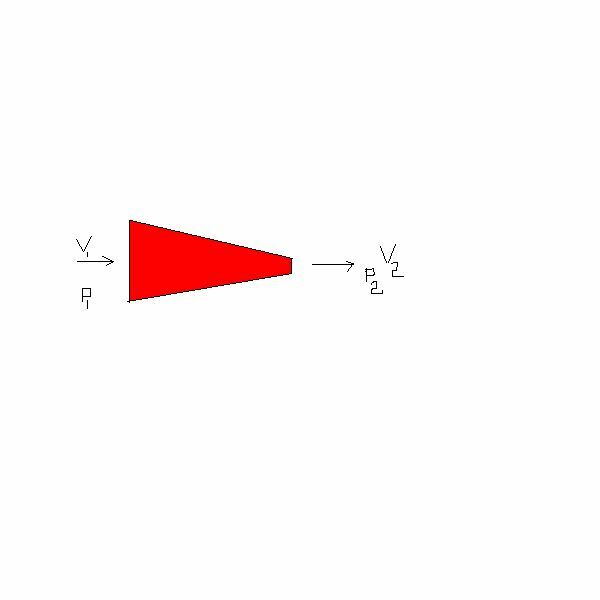 The coils of two systems are divided as primary coils and secondary coils. 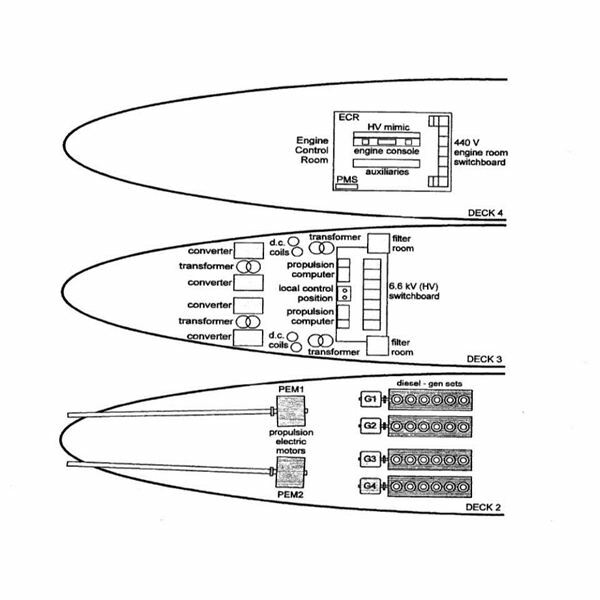 The arrangement is so made to prevent any kind of contamination between the primary and secondary feed water circuits. The primary coils are the coils of the main water tube boiler which provides high temperature steam to the heating coils of the secondary system i.e steam to steam generator. 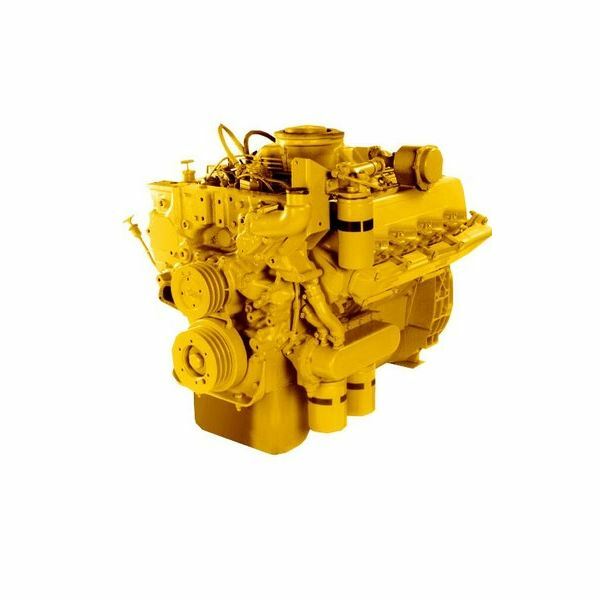 This type of arrangement is used in all ships having diesel engine as the main propulsion system. 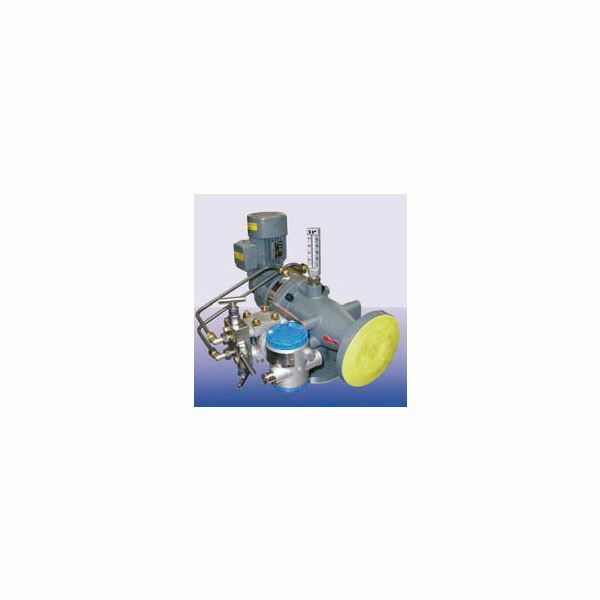 The exhaust gas boilers are composite boilers, which enables generation of steam by both conventional oil firing method and also with the help of heat energy from the engine exhaust. When at sea, heat from the hot exhaust gases are used to generate steam, while at port, the boiler is used as a conventional oil fired boiler. Thus the arrangement is such that the boiler does both, raises steam and works as a heat exchanger, in a single system.